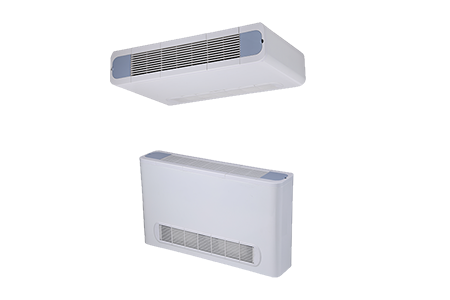 Capacity range is from 150CFM to 900CFM. 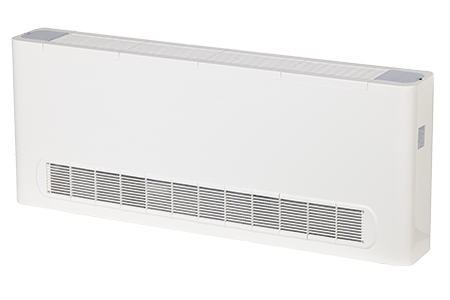 Stylish unit blends easily with any interior décor; it can easily be mounted in corners and narrow spaces, ideal solution for commercial spaces with narrow or no false ceilings. 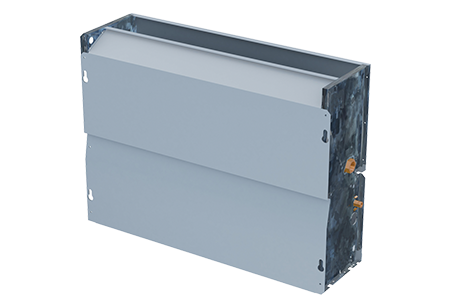 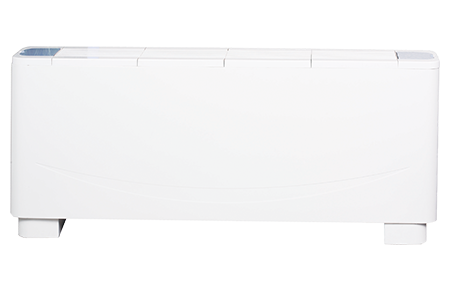 Flexible for installation, designed for horizontal/vertical, concealed/cabinet application. 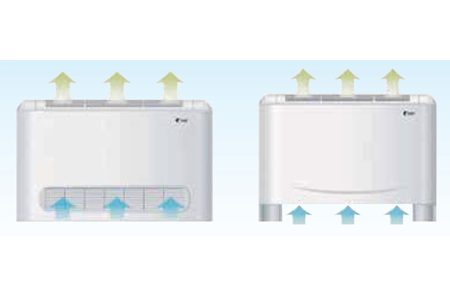 Air return from the side or below for increased choice flexibility.